North Dakota drill rig count down to 98 on Wednesday. The North Dakota drill rig count in the state’s western oil patch has slipped below 100 for the first time in five years due to the sagging price of crude. 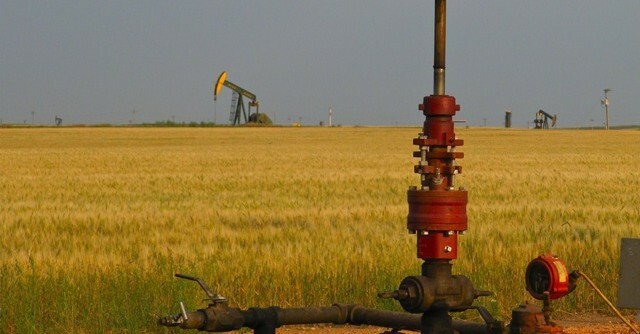 There were 98 rigs drilling in North Dakota on Wednesday. That’s 100 fewer than on the same day one year ago. It’s the lowest since March 2010. North Dakota is the nation’s No. 2 oil producer behind Texas. North Dakota has been producing about 1.2 million barrels of oil daily. Industry officials say about 115 rigs need to be drilling to keep that level of production.